On My Envy Christmas Box 2015. I can't go into details of the products as I just received the box yesterday and there's hardly any time left for this year to end. Also, my 12th board exams are just knocking at the door and I didn't think I will be able to review this, I thought of putting up an Instagram post for it instead. But then I just changed my mind and went for this post. Packaging: The product came in a moisture retentive pack inside which there was a white cardboard box. Inside the white cardboard lay My Envy Box . 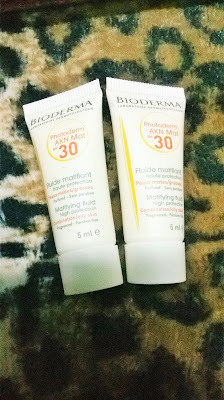 2)Bioderma Photoderm Akn Mat SPF 30: 1400/- for 40 ml. 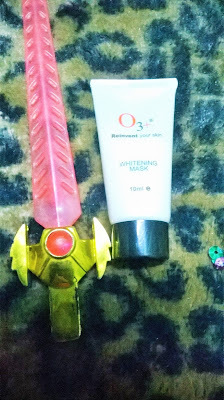 I got two 5 ml tubes of this product. 3)O3+ Whitening Mask: 775/- for 50gm. 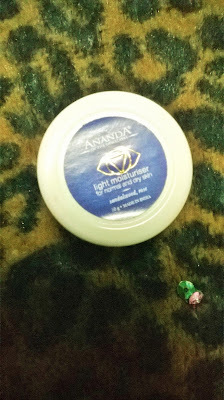 I got a 10ml tube of this. 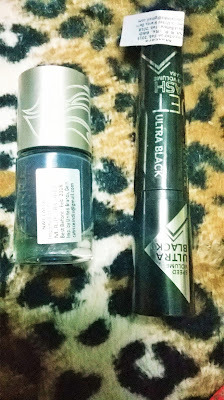 4)Catrice Nail Polish in the shade C01 Blue Highway: 445/- for 10ml. I got the full sized product. 5)Catrice Jet Lash Speed Volume Ultra Black Mascara: 660/- for 10ml. I got the full sized product. 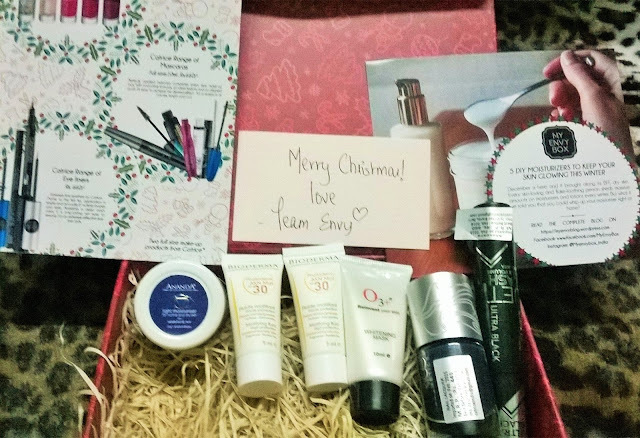 So, that was all in My Envy Christmas Box 2015. Hope, you all liked it. If you did then go and shop from their website here and enjoy a 15% discount on checkout by applying the code AIRENE which is valid till December 31st which is till the last day of 2015. Meanwhile, please wish me luck and shower your blessings so that I can work hard and do well in my 12th board exams.